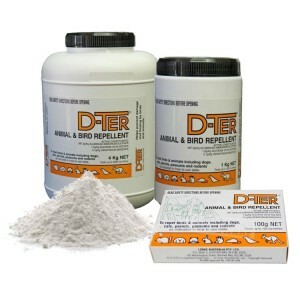 An immediate solution for many bird problems. Designed in Australia. Thorny Devil Bird Spikes are the most advanced of their kind. 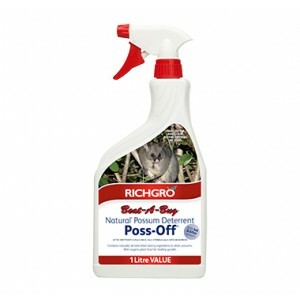 They provide a simple cost effective way to deter birds from roosting in the wrong places. No mess from bird droppings means a cleaner living area. The public nuisance disappears along with the costs of continuous cleaning and maintenance. 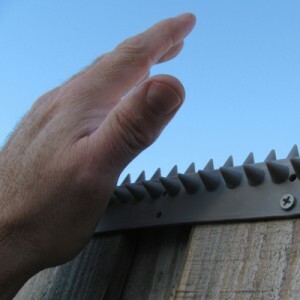 The unique “Double Trident” spike formation presents up to five times more deterrent bird spikes, the highest concentration of deterrent points of any product currently on offer. This alone is good reason to make them the “Specifiers Choice”. Our polycarbonate material is strong, flexible, clear, resilient and resistant to both UV and impact. They’re also easy to attach using a couple of dabs of ‘neutral cure’ silicon adhesive, or screws. Pieces cover a bigger area than their foot print (up to 70% wider than their point spread). For example, when used to stop birds roosting on a domestic air conditioning unit; only 3 or 4 pieces (a few dollars) might be needed. Fitted in ranks, they install in 1-2 minutes. Thorny Devil Bird Spikes are very useful in maintaining the attractive appearance of buildings, signs and various other structures, while simultaneously protecting the cleanliness and public amenity of surrounding areas. Low cost, durable, easy to fit and simple to clean, Thorny Devil Bird Spikes are a good way to protect public health and amenity. Thorny devil bird spikes have the highest density of spikes of any product on the market. 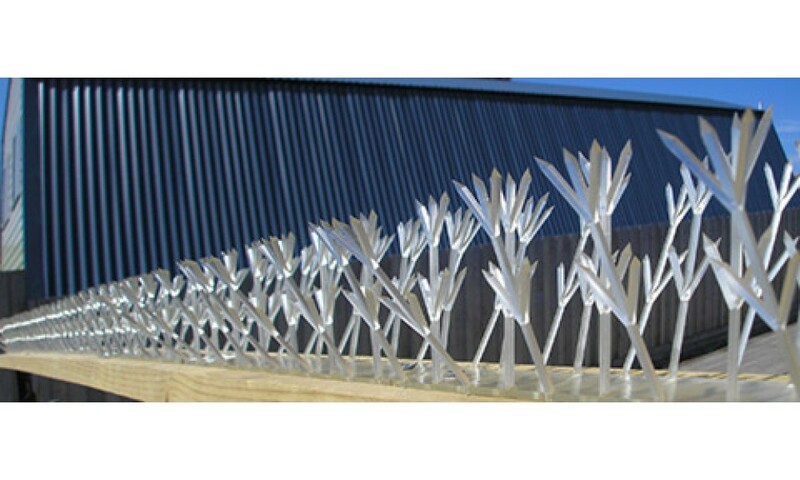 Thorny Devil bird spikes are manufactured from UV stabilised polycarbonate as an array of spikes with a base that is 420mm long and 20mm wide. Each array has 28 bird spikes arranged as two rows of 14 spikes. Each spike is 80mm long with a double trident arrangement of points. 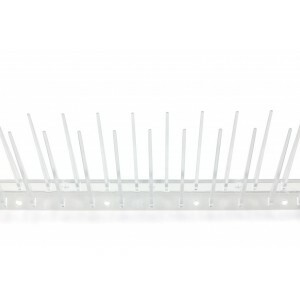 Spikes can be spread outward so each array has an effective coverage of up to 110mm wide. THORNY DEVIL BIRD SPIKES ARE EFFECTIVE. Year after year, Thorny Devil bird spikes have proven their worth in deterring pest birds. They work because birds won't expose their feet to the menacing looking spikes. Thorny Devil bird spikes keep all manner of pest birds from landing and roosting on signs, beams, chimneys, ledges, parapets, cutouts, security cameras, lights, and countless other places they seek to invade. 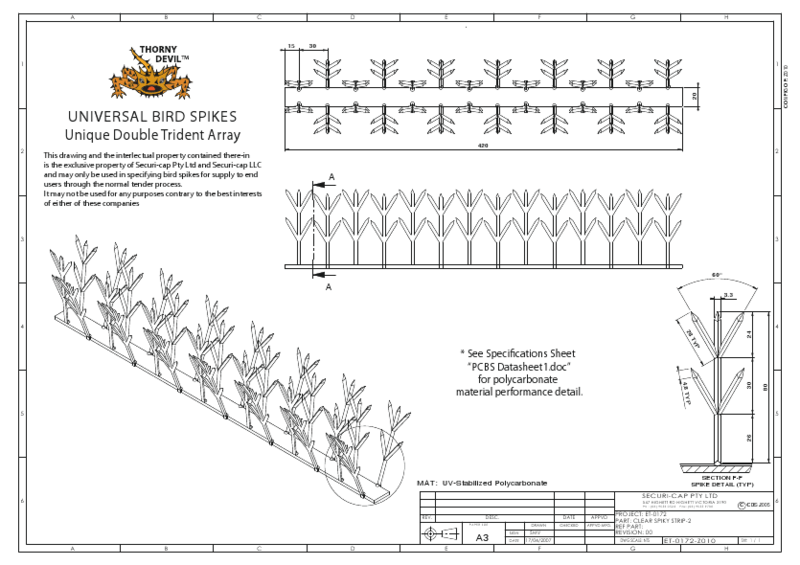 Architects, building contractors, and building owners have all specified and recommended Thorny Devil Bird spikes for their effectiveness in deterring pest birds. THORNY DEVIL BIRD SPIKES ARE HUMANE. While they look menacing, Thorny Devil bird spikes won't harm birds and can be safely installed by homeowners, boat owners and maintenance contractors. Our installation instructions provide full information. particularly appealing to building owners faced with protecting expansive areas. THORNY DEVIL BIRD SPIKES ARE VERSATILE. Thorny Devil bird spikes are designed to repel a wide range of birds and are particularly effective in deterring large birds such as pigeons, and, gulls. 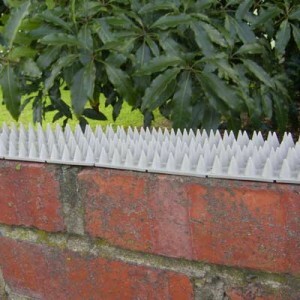 The width of the spikes can be adjusted to give coverage up to 110mm wide. By using multiple rows of Thorny Devil bird spikes, any width can be protected. 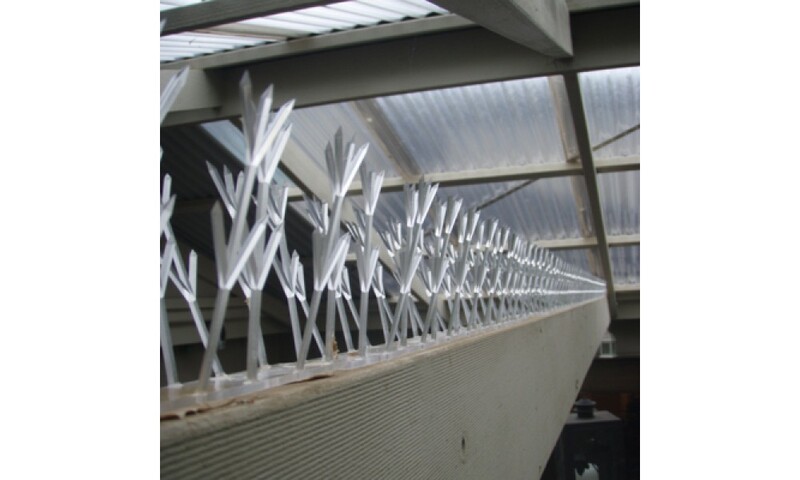 By installing the spikes with a 10mm overhang on the outer edge of any ledge, roofline, windowsill or similar perch, pest birds will successfully be prevented from landing. THORNY DEVIL BIRD SPIKES ARE EASY TO INSTALL AND MAINTAIN. Thorny Devil bird spikes come ready to use and require no assembly. 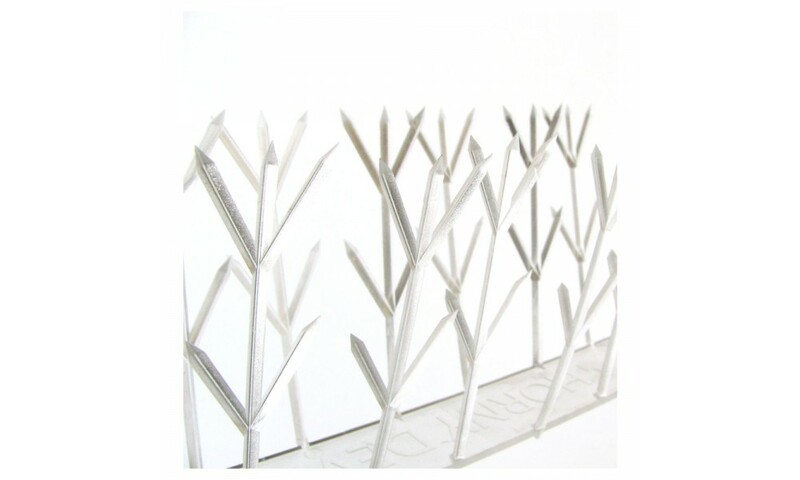 The spiked strips are 420mm long and feature a flexible base, so will easily conform to any flat or curved surface. Thorny Devil bird spikes can be glued, nailed, or screwed onto any surface. THORNY DEVIL BIRD SPIKES ARE RUGGED. Thorny Devil bird spikes are made from 100% polycarbonate and are U.V. protected to withstand years in bright sunlight. 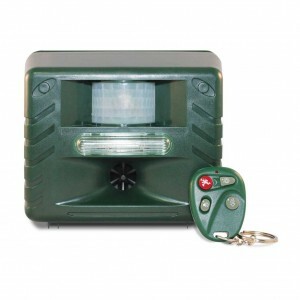 They are not affected by extreme temperatures, and will deter pest birds regardless of the weather. THORNY DEVIL BIRD SPIKES LOOK GOOD. 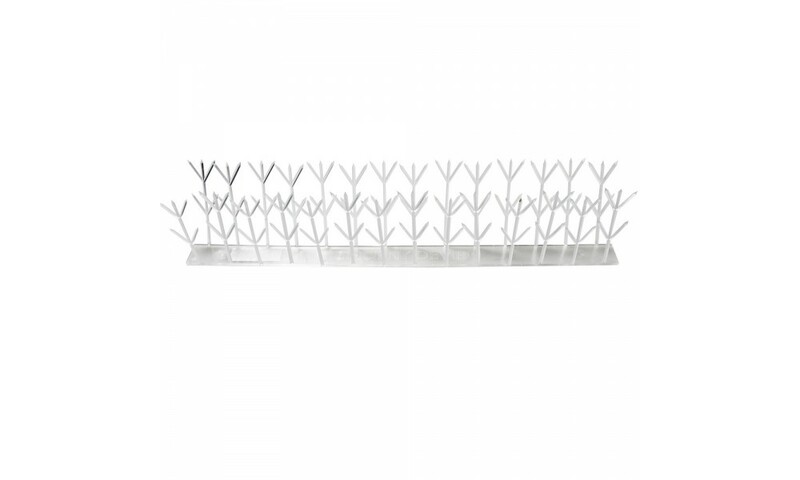 Thorny Devil bird spikes are available as crystal clear polycarbonate, or black. 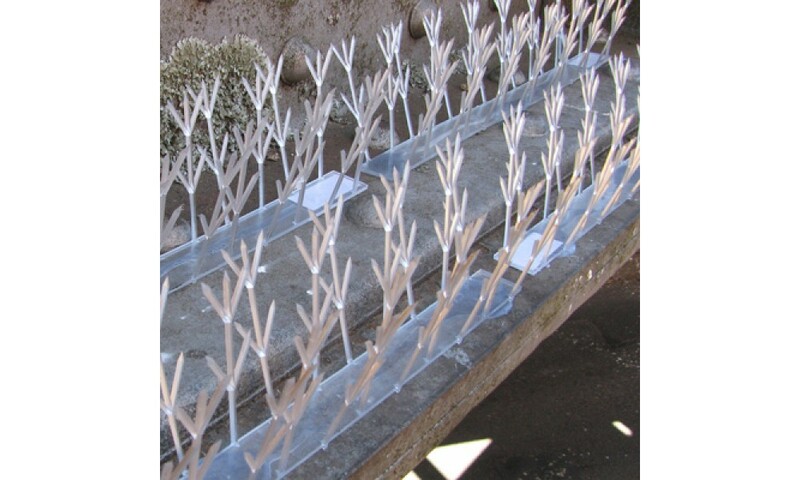 Installed properly, Thorny Devil bird spikes will blend in with almost any building, sign or structure. extreme cases an infection can be fatal. Other diseases include respiratory infections that can be contracted by breathing dust from droppings and nests. Thorny Devil bird spikes will keep pest birds and the diseases and parasites they carry away from your property. phone towers, relay stations and other sites where electromagnetic transmissions occur. THORNY DEVIL BIRD SPIKES ARE GUARANTEED. We stand by Thorny Devil bird spikes and will put right any problems with the product. If we have installed the spikes then we extend this to the installation of the product as well.